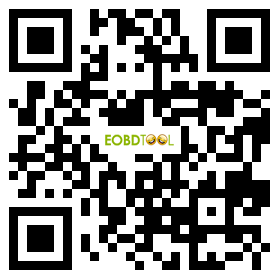 Big News: eobdtool.co.uk provide one year period unlimited token service for VVDI MB BGA Tool. 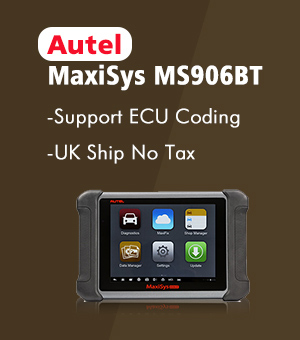 Cost EUR380 only! Save money and it will be much more efficient for customers. 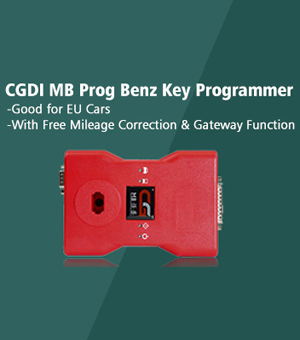 When will tokens need for VVDI MB Tool? and how many tokens need? 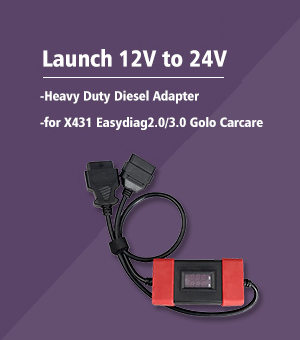 For BGA keys, it will charge one token, while for Lost keys, Two tokens. 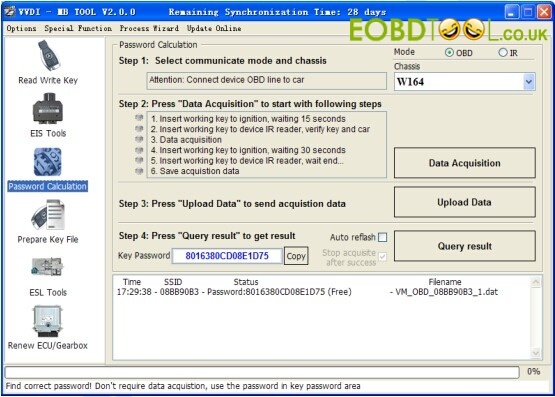 Guide: Can Lonsdor K518ISE Program BMW FEM BDC Key via OBD?